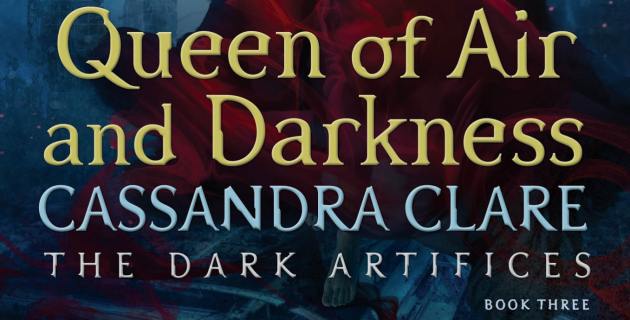 Since I was asleep when Cassandra Clare released Saturday’s Queen of Air and Darkness snippet and later busy with this article, you’re getting two snippets today. These snippets couldn’t be more different from each other, but I’m sure both are going to give us ALL THE FEELS! WHAT? EMMA! I mean, she is right but do we really want Jemma to be over? What do you guys think of the snippets?